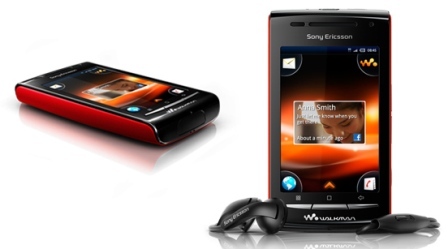 The Walkman Series by Sony Ericsson were always a big hit, but since the past one year, there hasn’t been a hard-hitting Walkman Series handset. 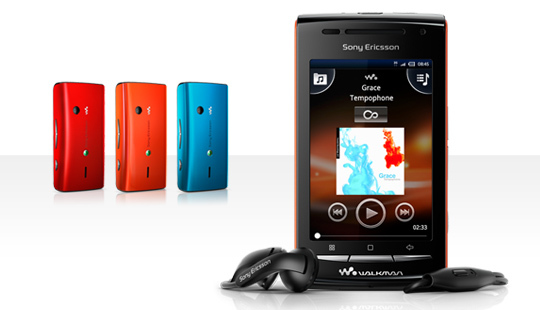 So now we bring you, an all new Walkman handset with a touch-screen and equipped with the Android OS. We earlier posted about a new Walkman Phone leak with similar specs called the W15, well it seems that Sony Ericsson changed their mind on the name. The W8 is the latest offering by Sony Ericsson and it is based on the Xperia X8 and has a 3-inch capacitive touch screen with a resolution of 320 x 480 pixels, Wi-Fi, micro USB, a 3.5 mm headphone jack, and a 3.2MP camera. The processor is a 600MHz processor with a 168MB of RAM and will pack Android 2.1. The specs don’t sound very appealing considering the level of hardware and platforms available. It will be available in blue, red and orange colours and is speculated to be available in China, Hong Kong, Indonesia, India, Malaysia, Philippines, Singapore, Taiwan, Thailand and Vietnam starting from Q2 2011. We’ll be on the lookout if the phone reaches our shores.